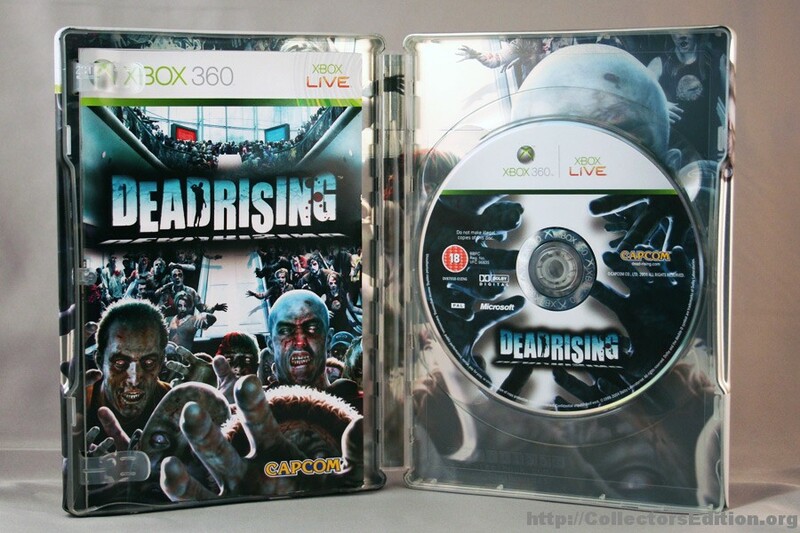 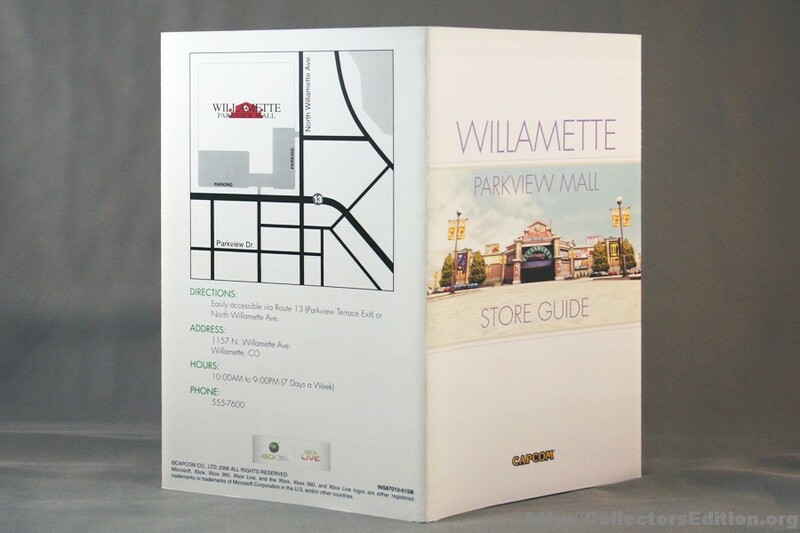 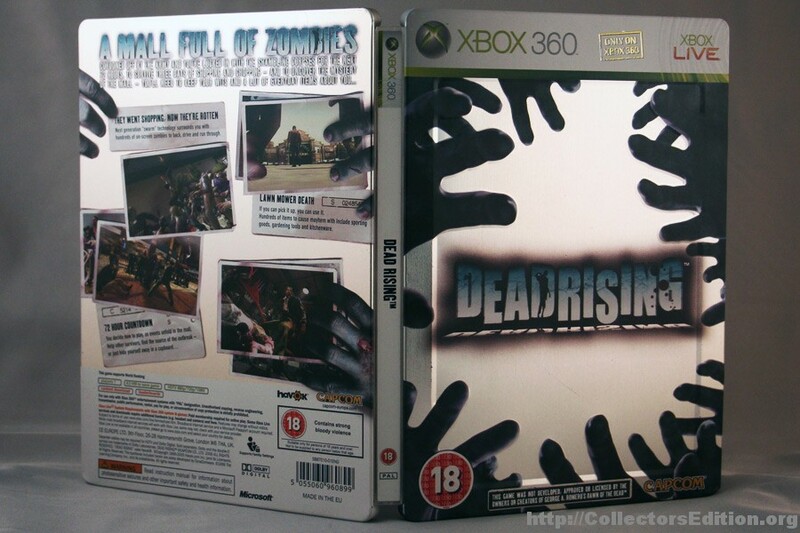 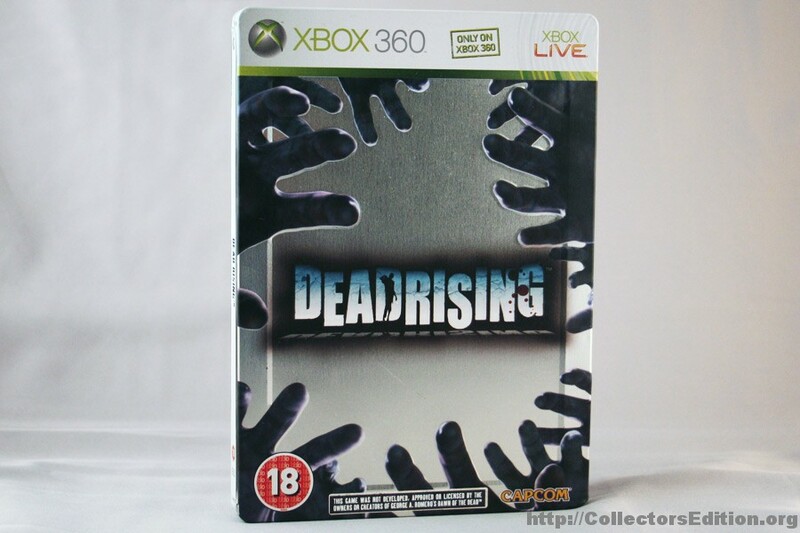 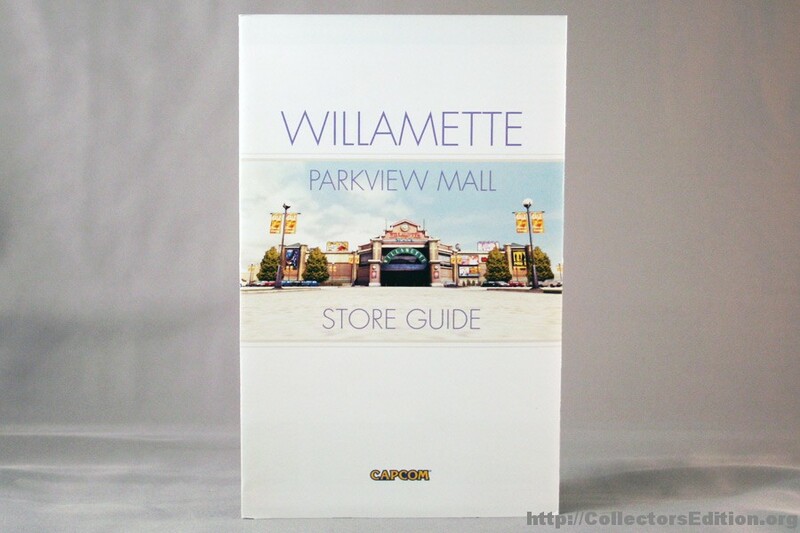 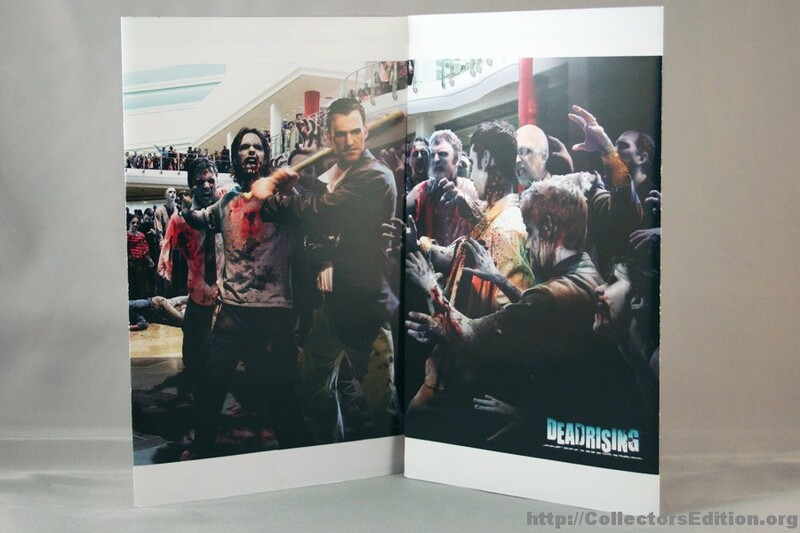 This edition of Dead Rising came packaged in a SteelBook case and includes a pamphlet with a map of the Willamette Parkview Mall. 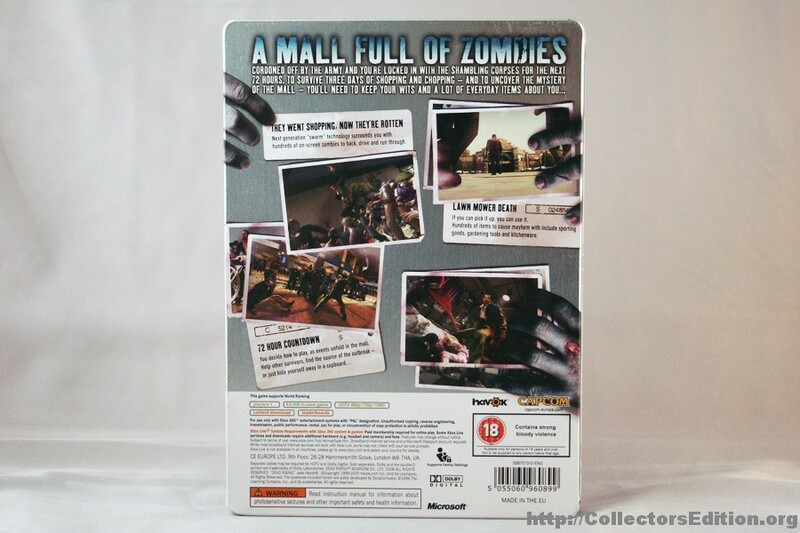 This entry was added to the database on Friday, March 14th, 2008 at 11:43 am by Michael Pica. 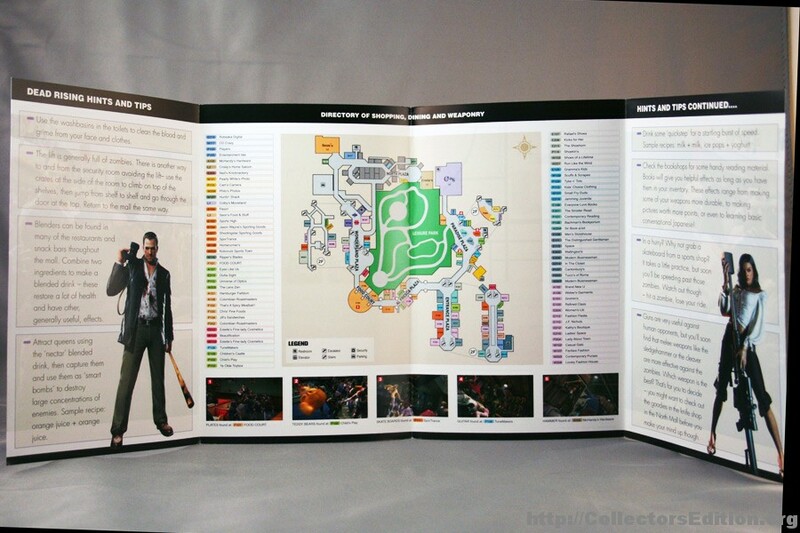 This information was last updated on Friday, December 24th, 2010 at 2:19 pm by .